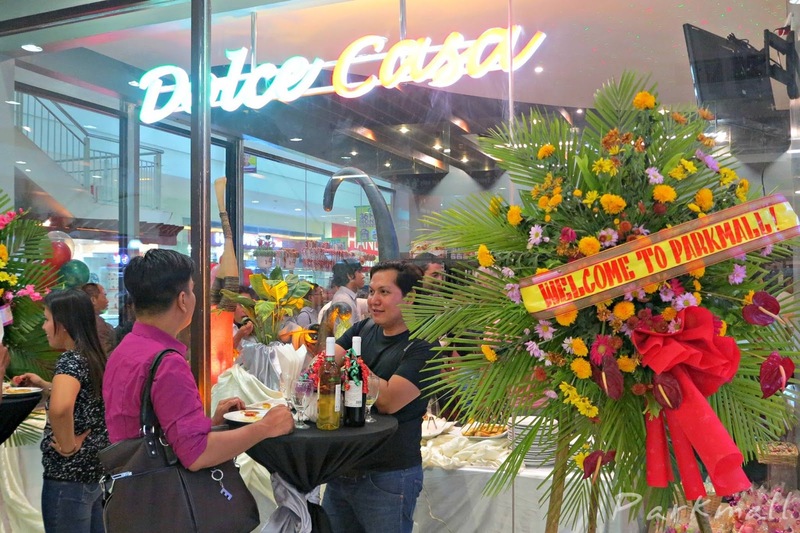 MANDAUE CITY: Dolce Casa, the house of real Italian wines and goods by JGC Dolce, Inc. is pleased to announce the opening of the all-new store concept and brand located in the heart of beautiful Mandaue City, Cebu. 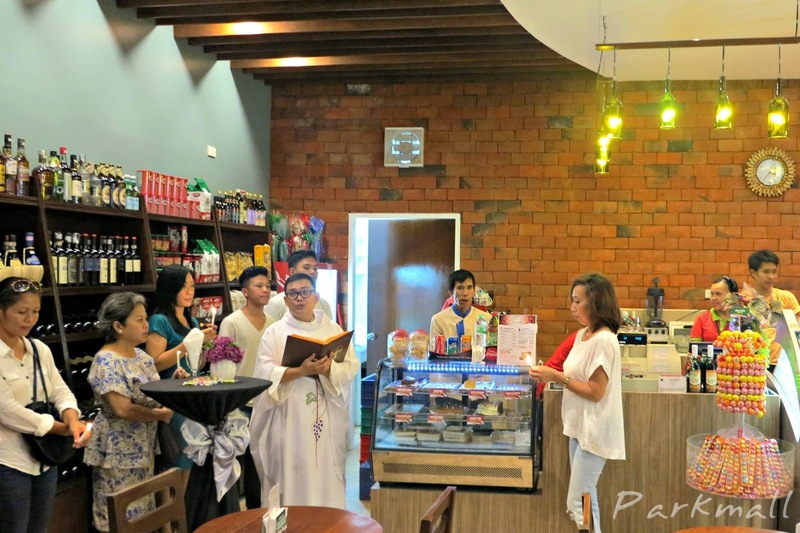 The store blessing and official grand opening will be held on Sunday, November 8, 2015 at 3:00 PM at the newly constructed store, located at the Ground Floor Parkmall, west side entrance directly across the Handyman store. Members of the Italian business owners association in Cebu will be in attendance, along with event organizers, bloggers and invited guests. 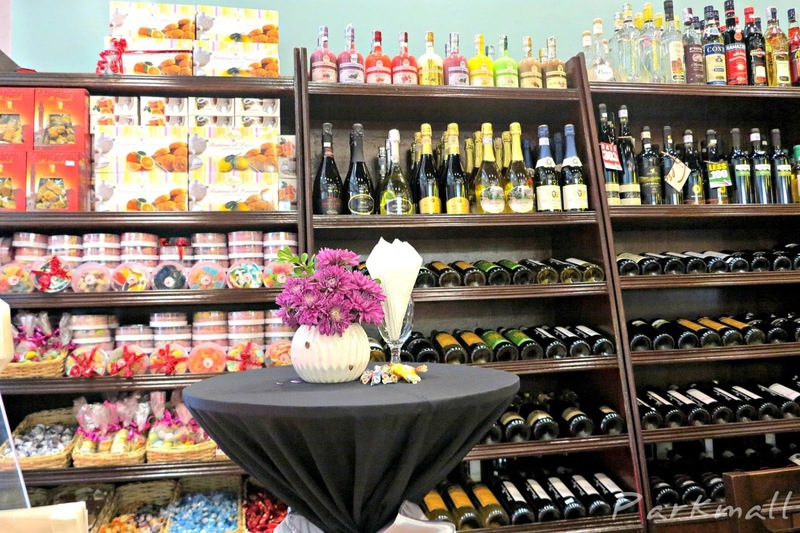 Dolce Casa will celebrate the grand opening throughout the weekend offering product sampling and wine tasting. “Being a direct Italian wine and good importer, this gives us the flexibility to offer a broad selection of wines. We are excited to bring our quality wines as well as something new and different to Cebu – we have been thrilled with the reception from both local and visiting customers”, Verge Gamotan, Distribution and Marketing Head added.